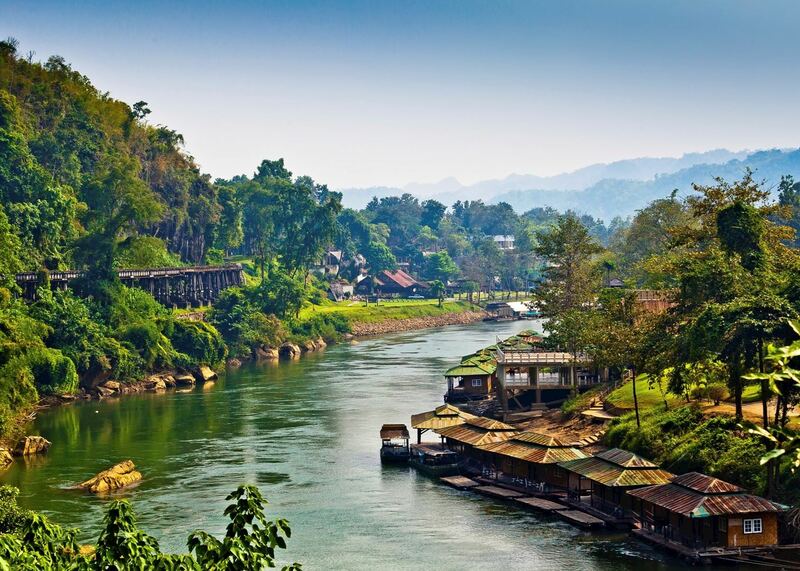 Kanchanaburi is home to the Bridge on the River Kwai and serves as a poignant reminder of the atrocities suffered here during World War II. The museum highlights the plight of the POWs and Asian labourers tortured by the Japanese, whilst the beautifully maintained WWII cemetery provides a quiet sanctuary for reflection. Take time to visit the bridge itself as well as the jungle cutting disturbingly known as Hell Fire Pass. 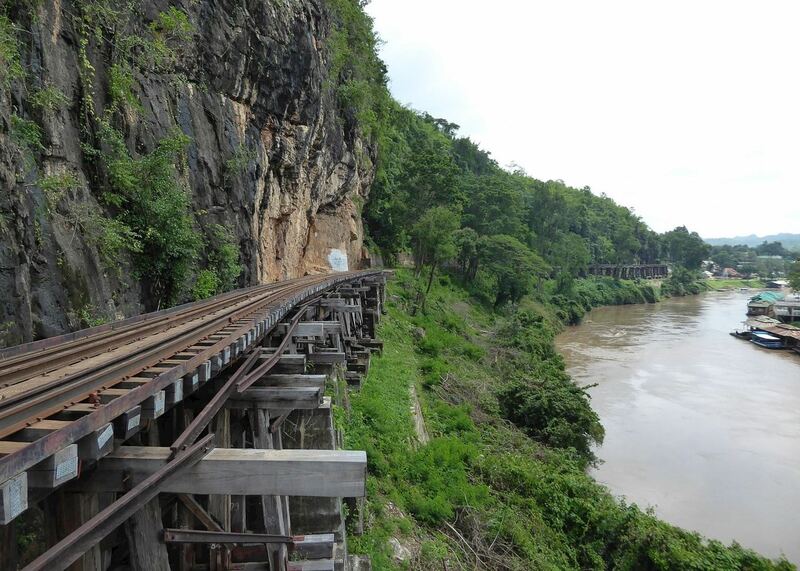 The most luxurious ways to reach the Bridge on the River Kwai are along the Death Railway, in a specially-restored train, or by river on a colonial-style cruise boat. 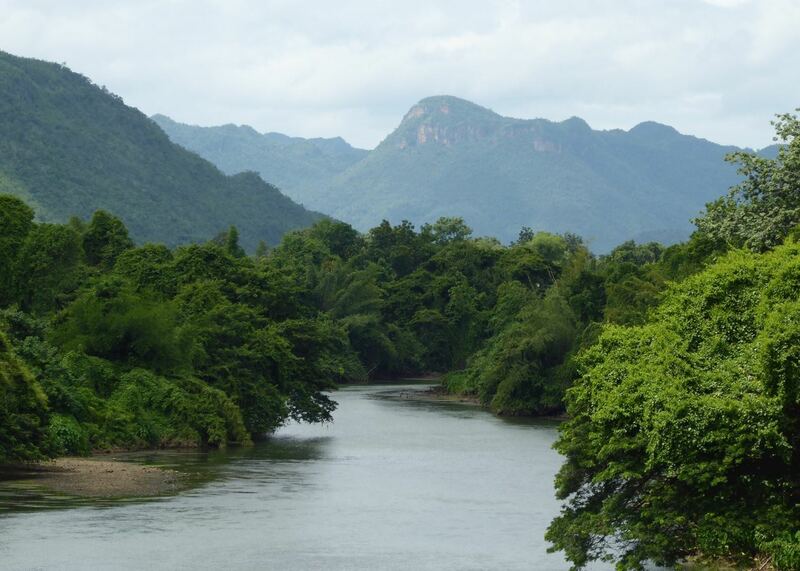 Not far from the provincial town of Kanchanaburi is Erawan National Park, which is renowned for its elephant and colourful birdlife - of which there are more than 300 resident species. 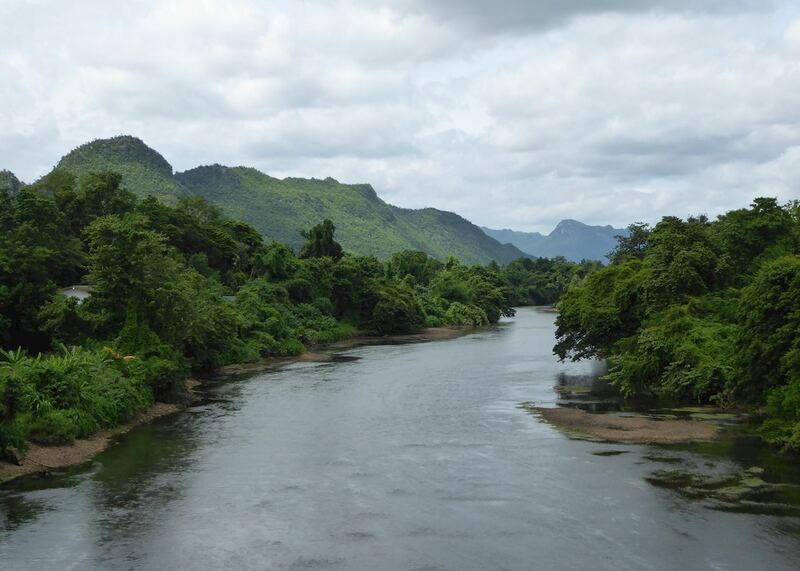 Our itineraries will give you suggestions for what is possible when you travel in Kanchanaburi & The River Kwai, and they showcase routes we know work particularly well. Treat them as inspiration, because your trip will be created uniquely by one of our specialists. 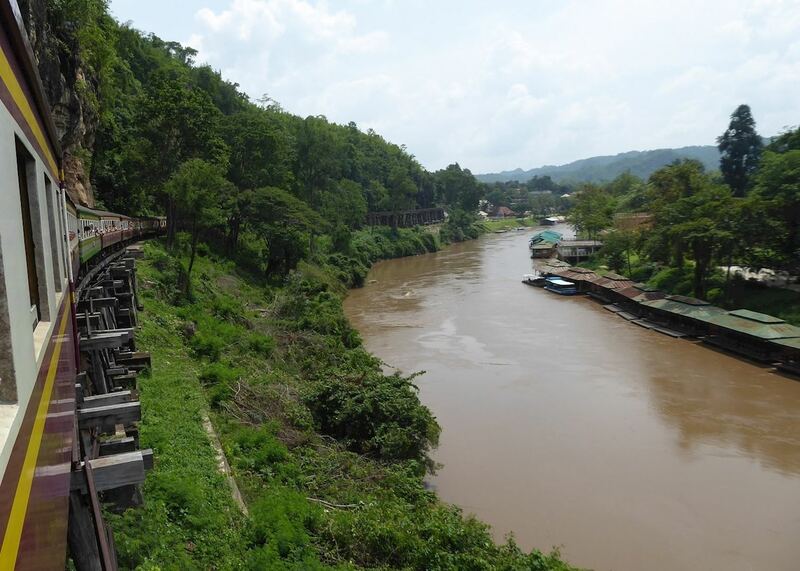 We’ve selected a range of accommodation options for when you visit Kanchanaburi & The River Kwai. Our choices usually come recommended for their character, facilities and service or location. Our specialists always aim to suggest properties that match your preferences. Urbane, sophisticated and totally unexpected, the x2 River Kwai may sit in the Thai countryside but it champions the latest in contemporary architecture and design. The sleek rooms, riverside views and glorious infinity pool make it hard to leave. Small, stylish and conveniently located, the U Inchantree offers easy access to the infamous bridge over the River Kwai. Its tranquil riverside setting and contemporary design make it a comfortable base for exploring the area. Tranquil surroundings, personal service and a sense of rural Thai life give this hotel an authentic local charm. 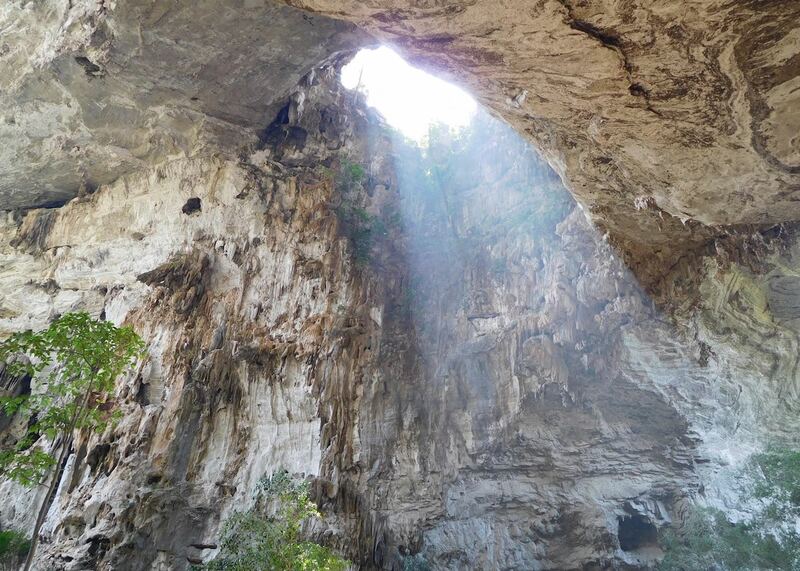 It offers easy access to the region's sights but also a chance to experience life in a Thai village. Surrounded by jungle and developed with the eco-conscious traveller in mind, the Float House consists of 20 boutique floating villas, tastefully decorated and with a private balcony and pier to enjoy the panoramic river views. Hintok River Camp at Hellfire Pass is the latest set of luxury safari tents built along the Kwai River. Each tent has an adjacent open-air bathroom with hot and cold shower, toilet and wash-basin. Our specialists seek out authentic ways to get to know the places that could feature in your trip. These activities reflect some of the experiences they've most enjoyed while visiting Kanchanaburi & The River Kwai, and which use the best local guides. Visit the Jeath War museum, which houses a replica of the bamboo huts used to accommodate allied prisoners of war (POWS) during the occupation. 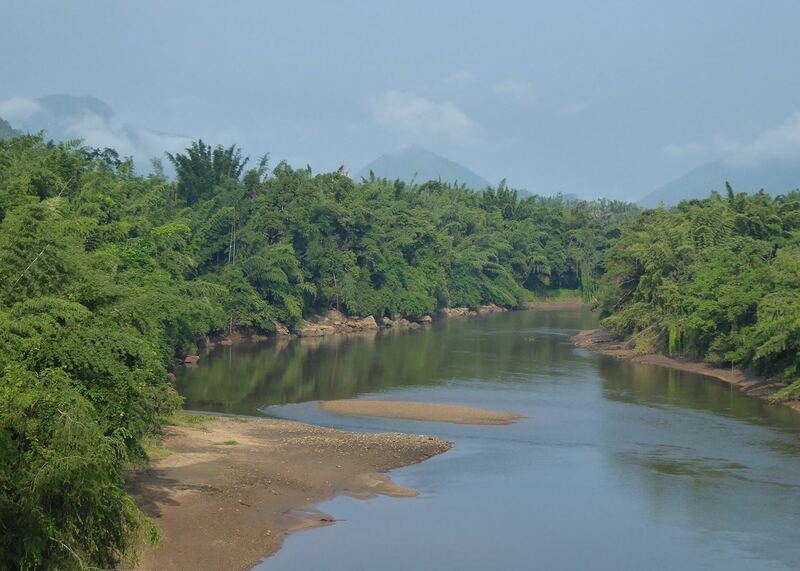 You also visit the nearby war cemetery before you reach the infamous Bridge over the River Kwai. 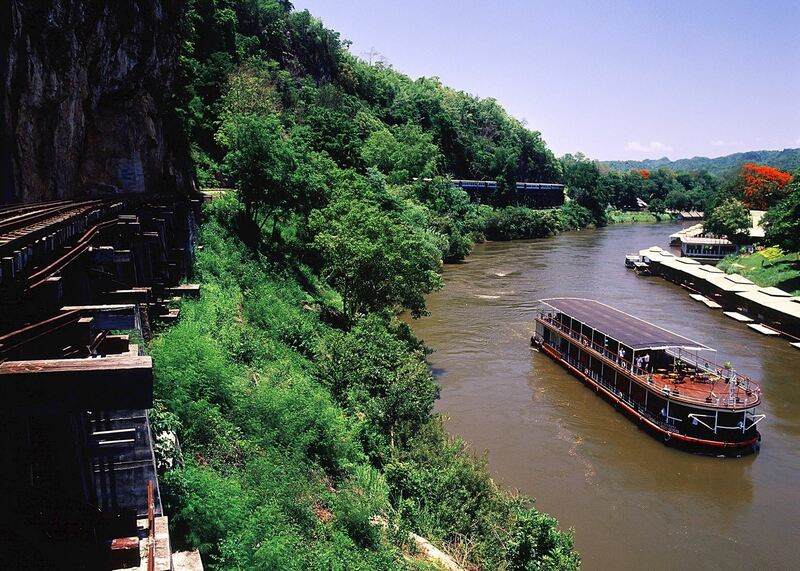 The RV River Kwai combines the grandest luxuries of the colonial era with ten wood-lined, deluxe air-conditioned cabins, with a window looking out over the river.